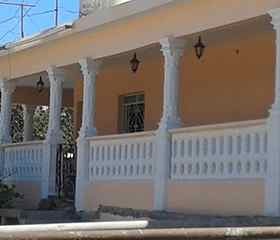 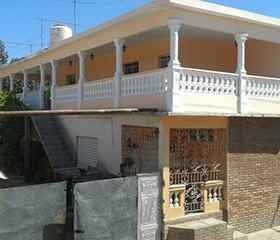 The house has 2 floor, in the second floor is located the Hostal. 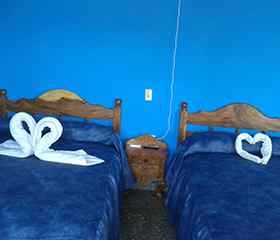 This Hostal has 2 big rooms, 2 bathrooms and a big terrace of type U. 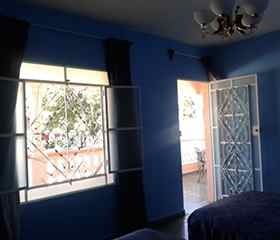 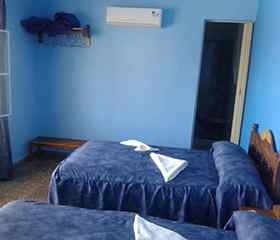 The rooms has a big window, air conditioner, a refrigerator, a fan, a small lamp of night, a mirror in the room and a mirror in the bathroom and 2 big bed. 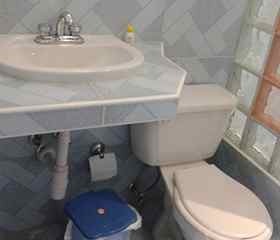 We offers services of cocktails, breakfast, and wash. the parking is included.The Hostal is located near of bus station, train station, the city center and internatonal clinic and drugstore.